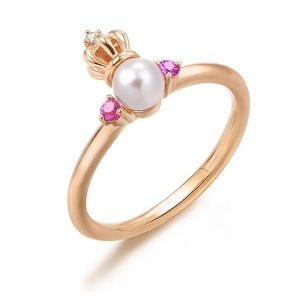 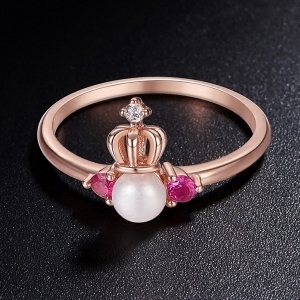 The emblem of noble and glorious crowns is adorned with a lustrous natural pearl. Under the background of zircons and pink gems, the accessories exude a pure and elegant temperament. Crafted in genuine 925 sterling silver, nickel free and safety for sensitive skin. 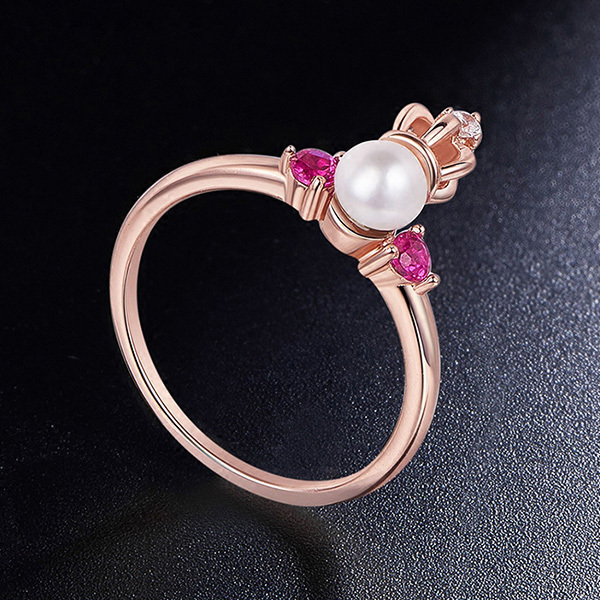 It is suit for women in all age, great gift for anyone you love, best celebration jewelry on any holiday.